NY Creative Interns is proud to present our Creative Mixer event series. These events will bring together creative interns, recent grads, and young professionals for a night of mixing and mingling to foster new relationships and create opportunities. Program includes a short keynote, refreshments, and general good times. We make meeting new people and finding professional opportunities and mentors fun, because it should be. We’re excited to kickoff October, our month of Fashion, at 92nd Street Y. 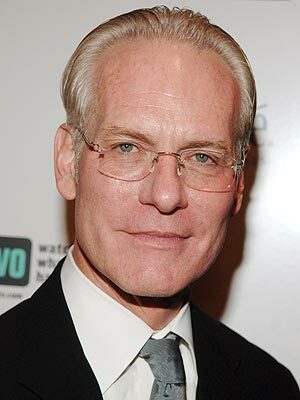 All attendees will also receive FREE admission to Tim Gunn, interviewed by Budd Mishkin after the mixer. Does your company want the visibility of hosting a mixer? Email emily [at] nycreativeinterns.com.